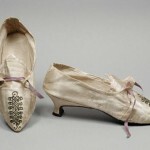 We are all familiar with Cinderella’s iconic glass slipper. After all, it did lead Prince Charming to his princess. But what most people don’t know is that it wasn’t always made of glass, nor was it always given to Cinderella by the fairy godmother. 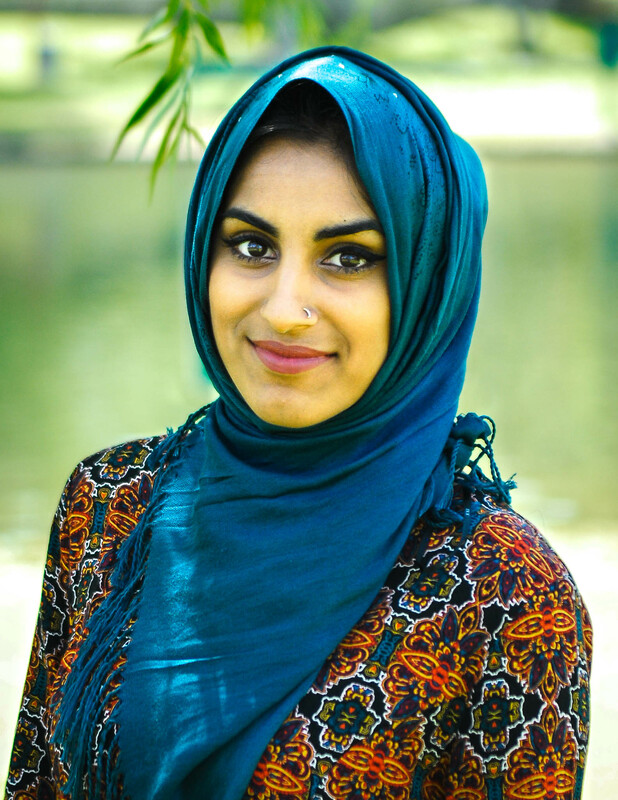 There have been many different versions and tales of Cinderella, and the best part is that the stories of Cinderella are culturally diverse. 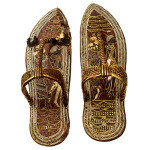 We’ve collected some examples of what these culturally diverse slippers might look like! Let’s take a look at the many different versions of Cinderella’s shoe across the world. 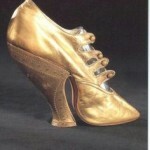 It is interesting to see the many different creations of Cinderella’s slipper. Crossing cultures, every slipper has been beautifully unique. 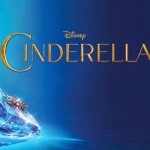 Cinderella has been turned into movies with a more modern twist as well. We can’t forget A Cinderella Story starring Hilary Duff and its sequel, Another Cinderella Story starring Selena Gomez. What these “princesses” left behind was more fitting to our technologically advanced world. In A Cinderella Story, she left behind her cell phone, which held texts from the “prince” character of the movie. In Another Cinderella Story, she left behind her Zune mp3 player, so her “prince” sets out to find her by seeing which girl could tell him the top four songs on the Zune. 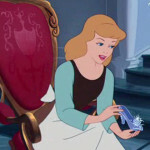 Another piece of exciting news is that you could own your very own pair of Cinderella’s glass slippers! Jimmy Choo, Salvatore Ferragamo, and other designers are partnered up with Disney to create the closest thing to Cinderella’s glass slipper that you could keep right in your closet. How cool is that! It’ll all be available exclusively at Saks Fifth Avenue in the coming weeks. Now that you’ve brushed up on the evolution of Cinderella’s slipper, it’ll be more exciting to see the latest Cinderella glass slipper in theatres on March 13. Are you excited for the new Cinderella movie? Which slipper do you like the most? 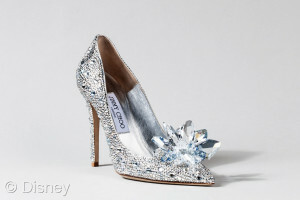 Do you want to own a pair of the Cinderella inspired Jimmy Choos? Share below in the comments!